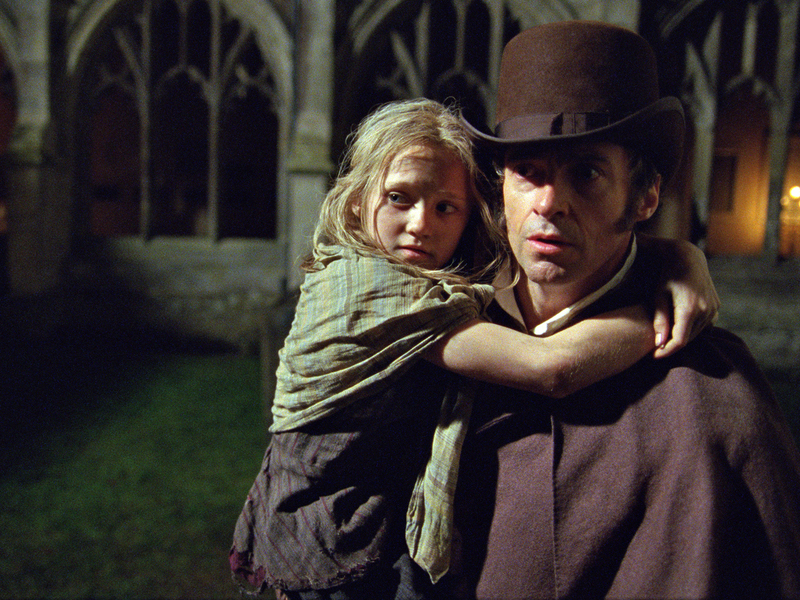 "Les Miserables" sang its way to the top of the Christmas Day box office. The musical adaptation of Victor Hugo's novel earned an estimated $17.5 million in its opening day on Tuesday, according to The Hollywood Reporter. "Les Miserables" was also the No. 1 advance ticket-seller among all Christmas Day releases, Deadline added. Quentin Tarantino's "Django Unchained," which also had a Christmas debut, came in second with a projected take of $14 million. That makes it the top opening for an R-rated film on Christmas Day, surpassing the $10 million earned in 2002 by "Ali," THR reports. "The Hobbit: An Unexpected Journey," which ruled the box office last weekend, came in third place with an estimated $10.8 million, while the Billy Crystal-Bette Midler comedy "Parental Guidance" took the fourth-place spot with a projected $6-7 million. That film also had its opening day on Tuesday. Tell us: Did you go to the movies on Christmas Day?